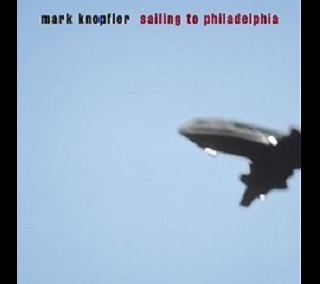 Mark Knopfler is a great guitarist and a sensible artist. His songs are wonderful and I love the way he plays the guitar. I enjoyed his show in Rio in 2001 very much. It was a magical moment.